This website is the place to find out about all of our great WEEKLY SPECIALS. We want to thank you for your business, so each week we’ll have great prices on some of our more popular items. So, make sure to check back often on the “Weekly Specials” section of the site. 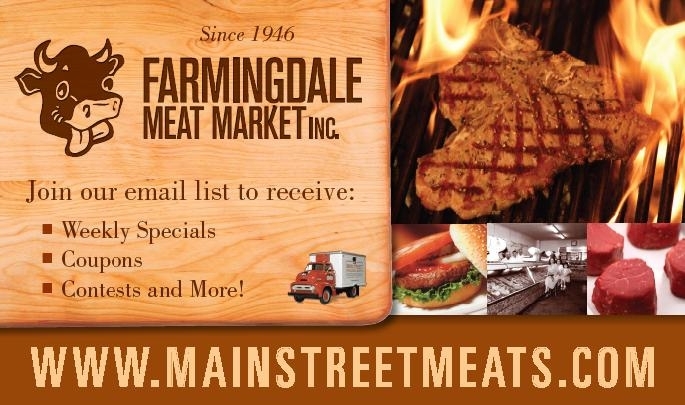 While you are here, please make sure to sign up for “Meat Matters,” our email newsletter for our awesome retail customers. 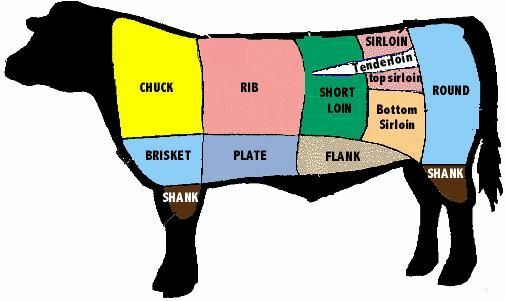 Subscribers to “Meat Matters” are the first to know about great sales, contests, recipe ideas and other company news. Please sign up!